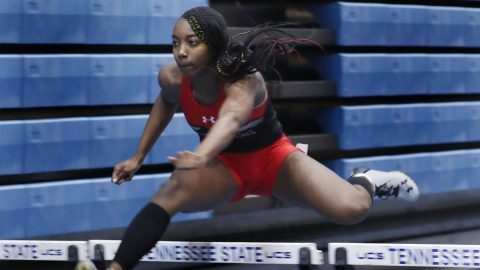 Belmont University | Clarksville Sports Network - Clarksville Tennessee's most trusted source for sports, including Austin Peay State University. 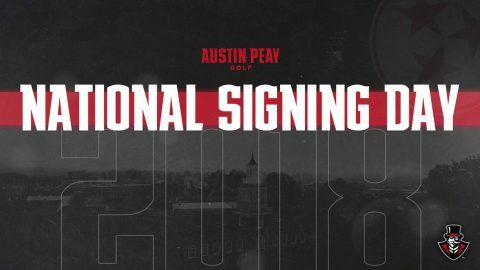 CLARKSVILLE, TN—Austin Peay State University men’s golf opens the 2019 spring session with a stop in the Peach State for the William & Mary-hosted Invitational at Savannah Harbor, which kicks off Saturday in Savannah, Georgia. 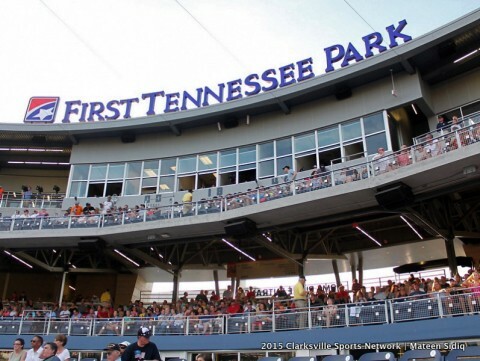 Nashville, TN – The top-ranked Vanderbilt Commodores baseball team will return to First Tennessee Park in 2019. 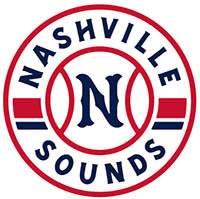 Recognized by multiple baseball media outlets as the preseason number one team in the country, the Commodores will square off against fellow Nashville programs in late March. On Tuesday, March 19th at 6:30pm, the Commodores face the Belmont Bruins in a non-conference matchup. 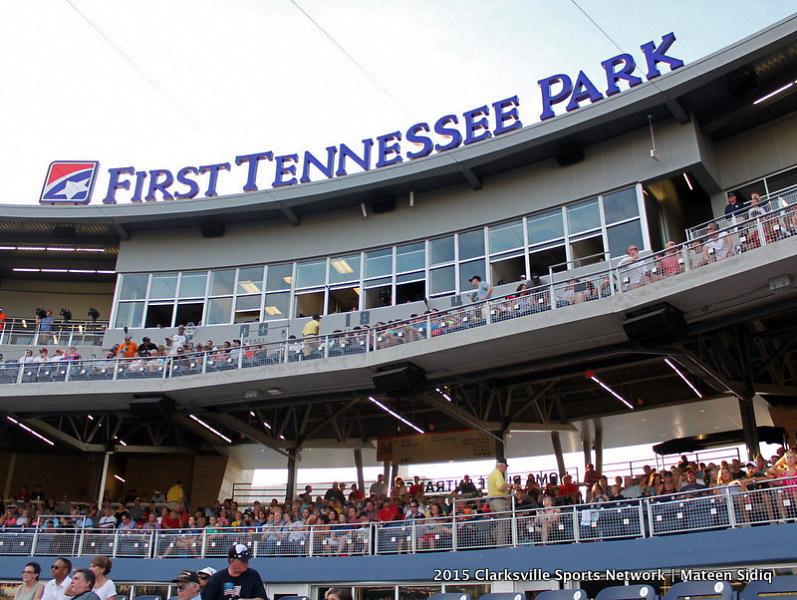 It’s the fourth consecutive year the two programs have played at First Tennessee Park. 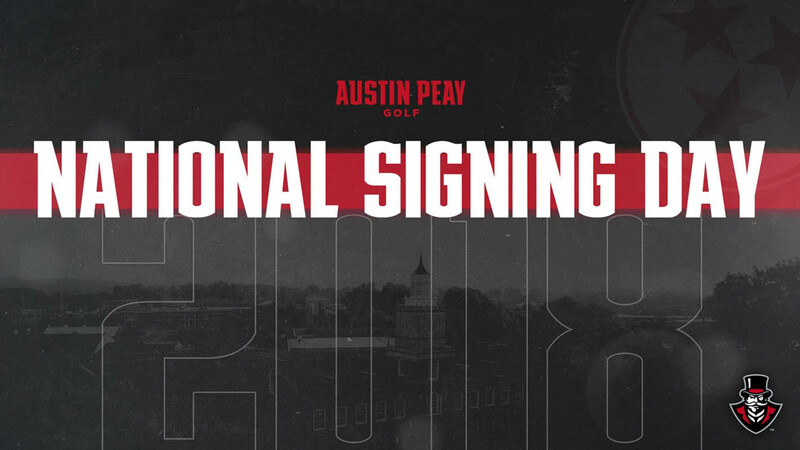 Clarksville, TN – Booneville, MS., native Tate Dickerson will don the red-and-white as a member of the Austin Peay State University (APSU) men’s golf team beginning in the fall of 2019. 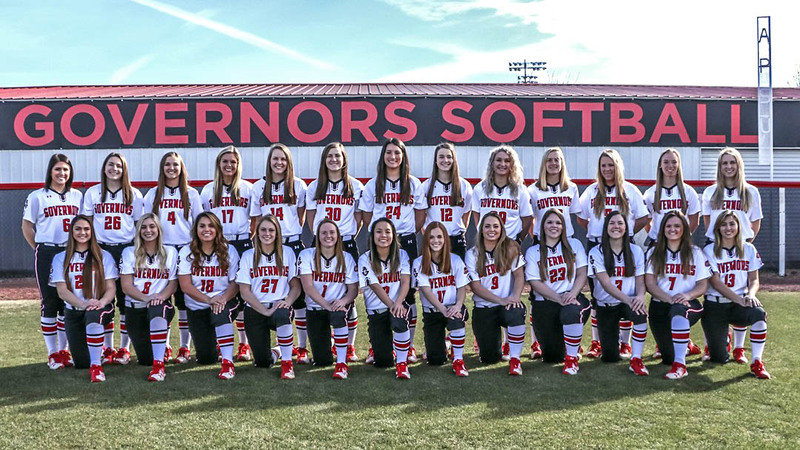 Clarksville, TN – Early-on this season it became evident that Austin Peay State University’s softball team would be much improved team this season, but as the regular-season ends this week the Governors continue to rewrite their record book with new chapters in each game they play. 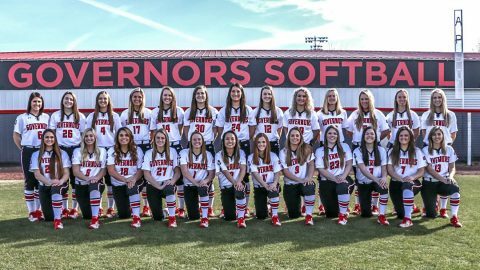 Entering the season, the Govs softball team hadn’t finished a campaign above .500 since posting a 28-22 record back in 1993, hadn’t qualified for the Ohio Valley Conference Championship Tournament since 2007 and had never recorded 30 wins in a season. 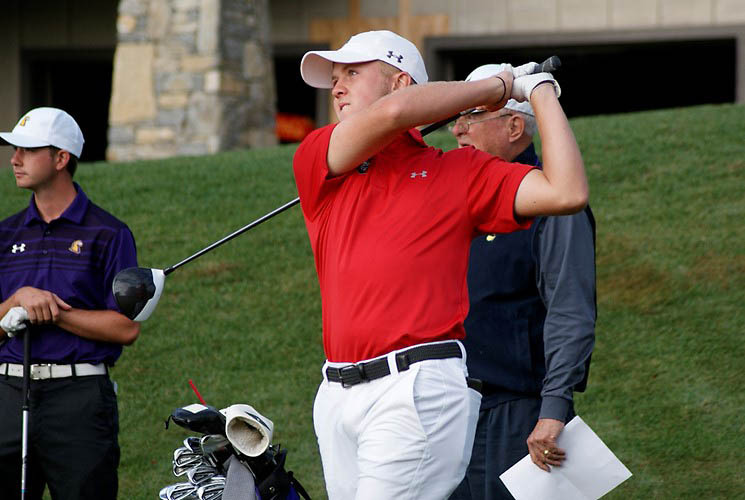 Clarksville, TN – It’s been five years since Austin Peay State University men’s golf team last won the Ohio Valley Conference Tournament but come Wednesday afternoon this year’s squad should find itself in the running for its ninth overall tournament title in school history. 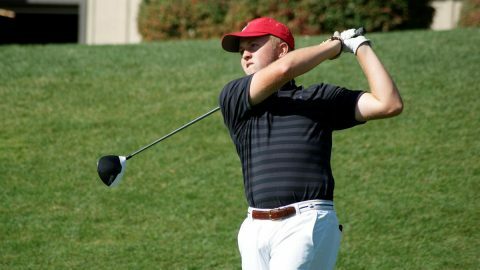 The Govs open the 54-hole OVC Men’s Golf Championships, April 23rd, at the Robert Trent Jones Golf Trail at the Shoals in Muscle Shoals, AL, on the Fighting Joe Course – a par 72, 7,258-yard course — paired with Morehead State and Belmont in the tournament’s first day and teeing off starting at 8:50am. 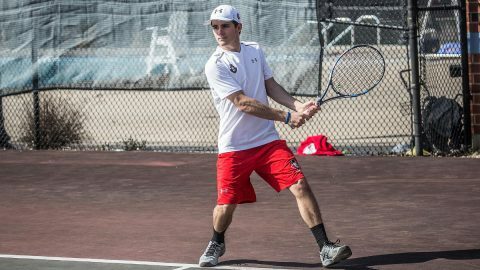 Clarksville, Tn –– Austin Peay State University men’s tennis team succumbed to Belmont in an Ohio Valley Conference match, 6-1, Saturday, at the Governors Tennis Courts. Clarksville, TN – Picked to finish 11th out of the 12 teams in the Ohio Valley Conference’s preseason basketball poll, Austin Peay State University’s men’s basketball team has shown some tenacity in its first two conference games, getting out to its first 2-0 start in league play in four seasons. 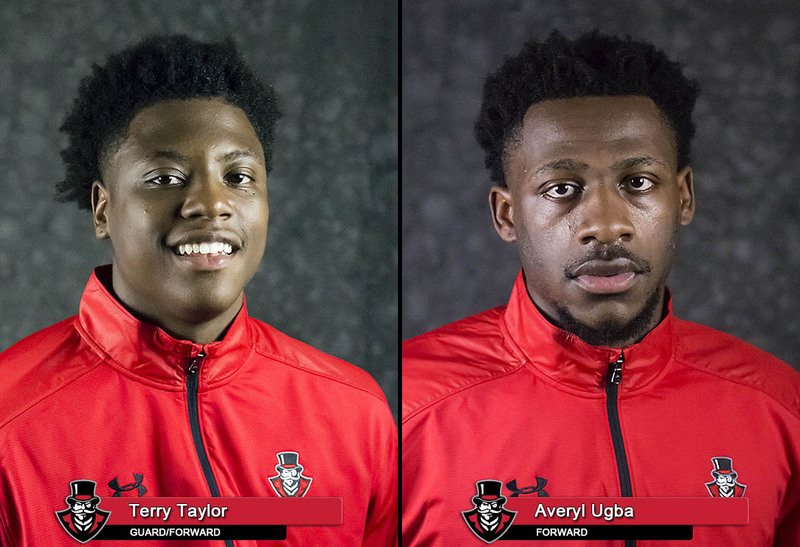 Behind the play of freshman guard/forward Terry Taylor and senior forward transfer Averyl Ugba – who both posted back-to-back double-doubles — the Govs not only won their first two games to open conference play in four years, but by margins of 20 and 16 points – the first time since the 2004-05 season the Govs have won their first two OVC contests by double figures. Clarksville, TN – Austin Peay State University’s men’s and women’s basketball teams open Ohio Valley Conference play over the next couple of weeks at the Dunn Center with four games that could very easily set the tone for the rest of the season for the Govs. 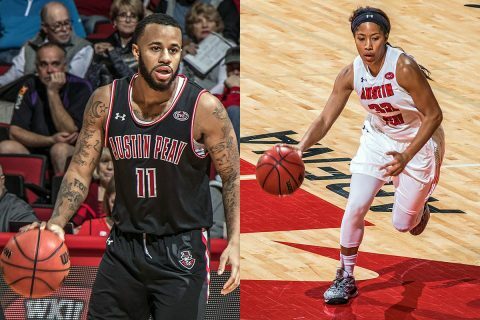 The Govs open next week with a Thursday, December 28th doubleheader versus SIU Edwardsville followed by a Saturday December 30th doubleheader versus Eastern Illinois, they then open the new year with a pair of single games versus UT Martin, with the women’s team playing the Skyhawks on January 3rd and the men’s team play on January 4th – in a game that will be carried on the CBS Sports Network. 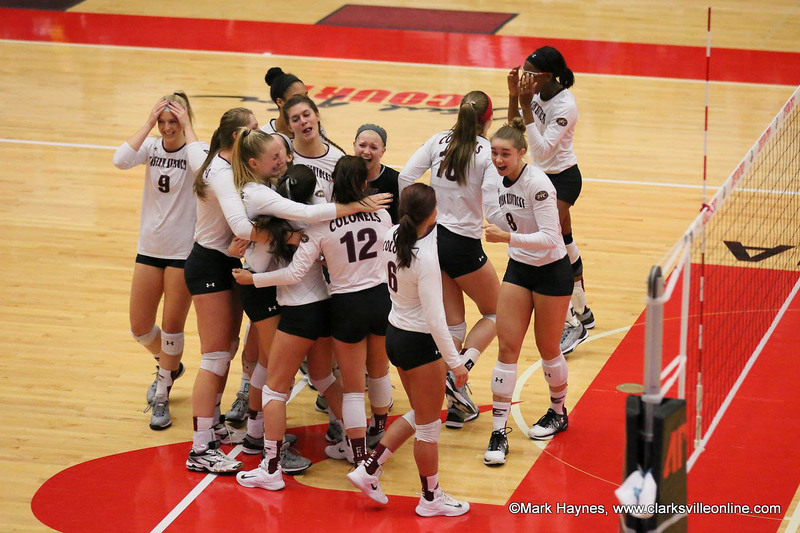 Clarksville, TN – As typical of a four versus five-seed match, Eastern Kentucky survived a five-set thriller versus Belmont, November 16th in the Dunn Center, 25-18, 25-18, 17-25, 20-25, 16-14. The fourth-seeded Colonels (13-18) looked to put the fifth set way early, jumping out to a 4-1 advantage over the Bruins (14-15), but Belmont rattled off three straight points to tie the set, 4-4. The two teams would then trade the next 12 points, with the deciding set still tied 10-10 after the first 20 points. Eastern Kentucky Colonels beat Belmont Bruins in five sets Thursday night in the OVC Volleyball Championship tournament at the APSU Dunn Center.